mastery with a number of world-famous soloists. 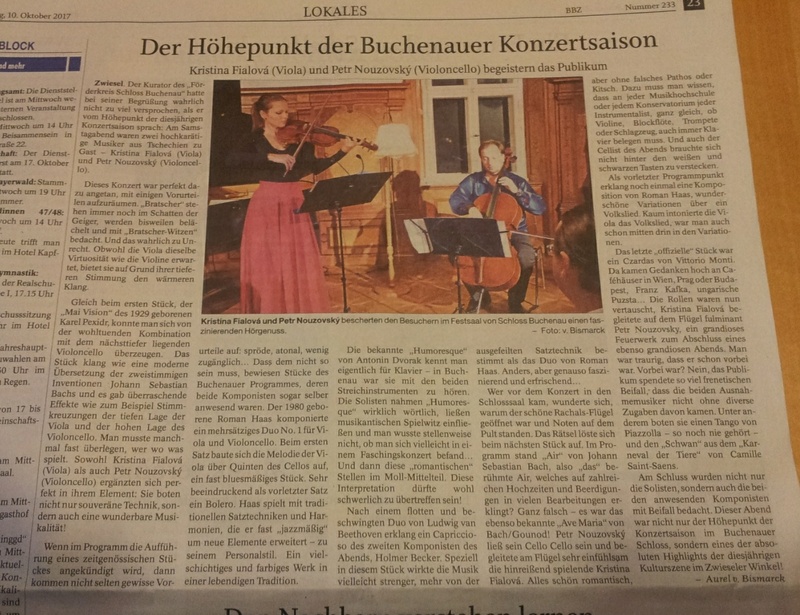 international orchestras and conductors, as well as with several outstanding instrumentalists. Czech to have done so. New CD “Humoresque” is released by ArcoDiva label. 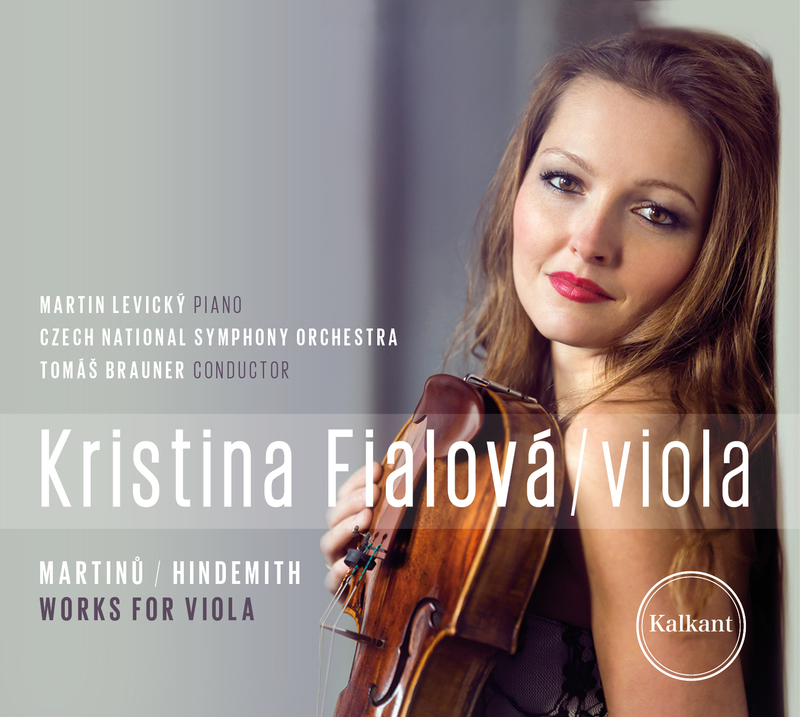 CD includes pieces for viola and violoncello mostly dedicated to Kristina Fialova and Petr Nouzovsky.